The talk is focused on the interplay between astrophysics and nuclear physics, which is called 'nuclear astrophysics'. 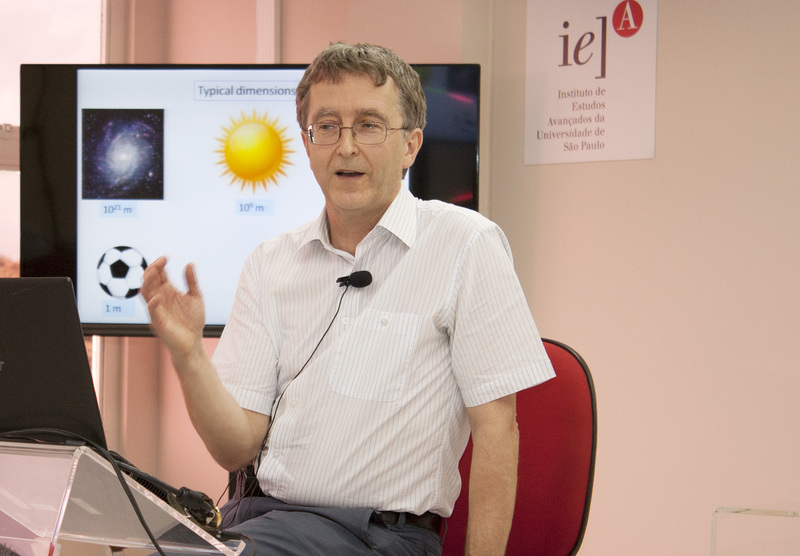 Professor Descouvemont gives an introduction about the way stars are born and how different they evolve. It is shown that nuclear reactions play a central role in the star evolution: they produce the energy released by the stars, and determine the nucleosynthesis of heavy elements.